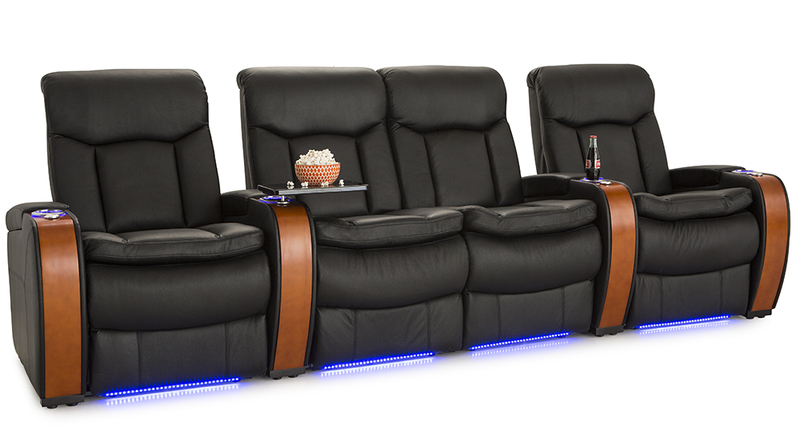 The Seatcraft Madera Home Theater Seat is a richly toned home theater seat complete with an elegant, clean band of high quality accent that goes over the front of each armrest. 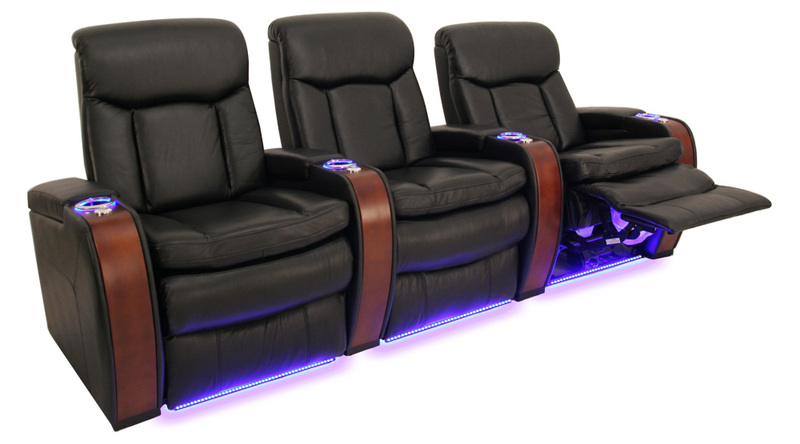 You will feel the difference in its naturally plush seating, which is abetted by overstuffed headrests. 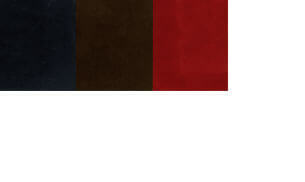 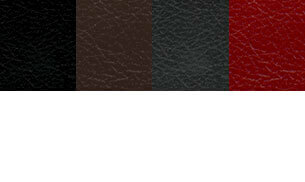 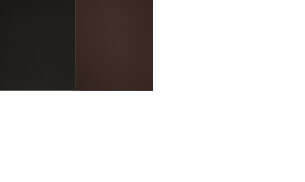 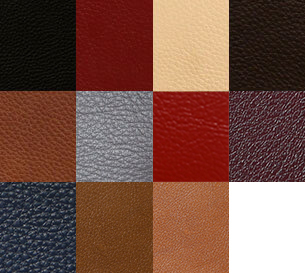 Wooden arm accents expertly match the chair’s darker hues, or strikes contrast should you choose a brighter color. 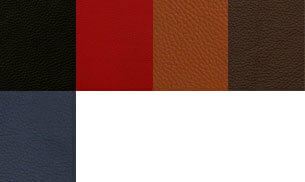 for a striking overall appearance that combines natural beauty with sleek urban sophistication. 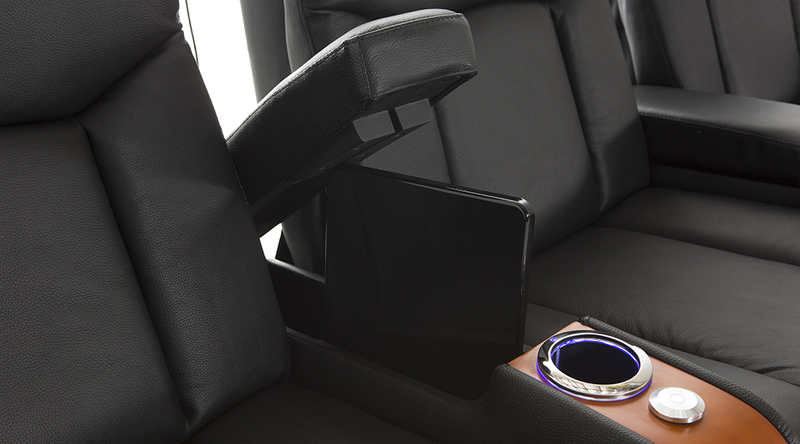 In addition, each arm lifts up to reveal plenty of in-arm storage for the placement of essential items. 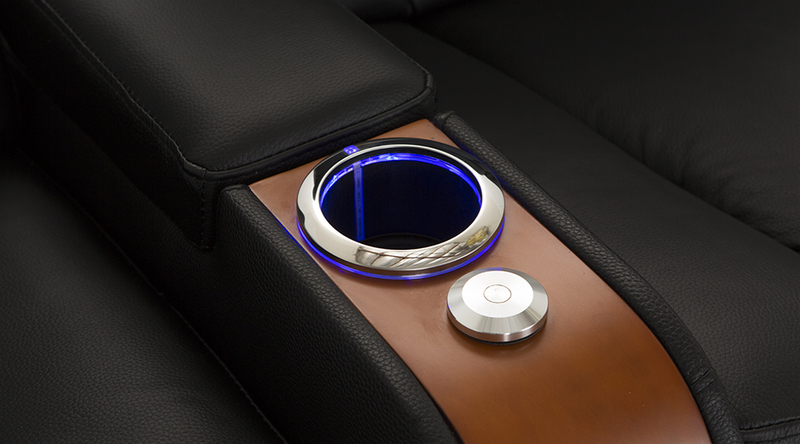 LED lighted cup holders and ambient base lighting provide helpful marquee accents in the dark. 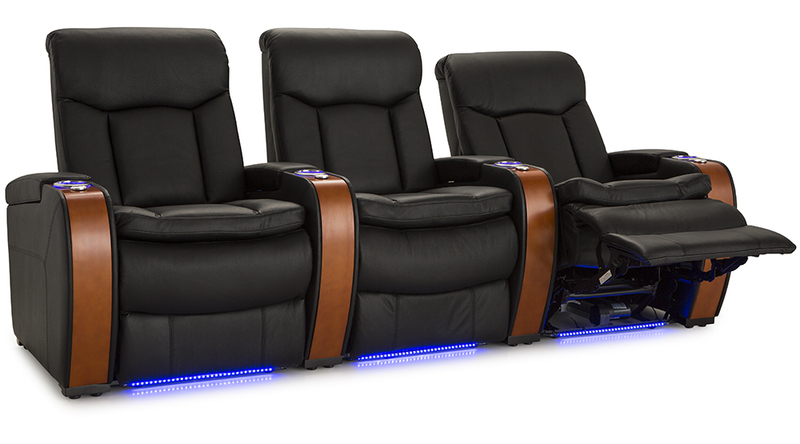 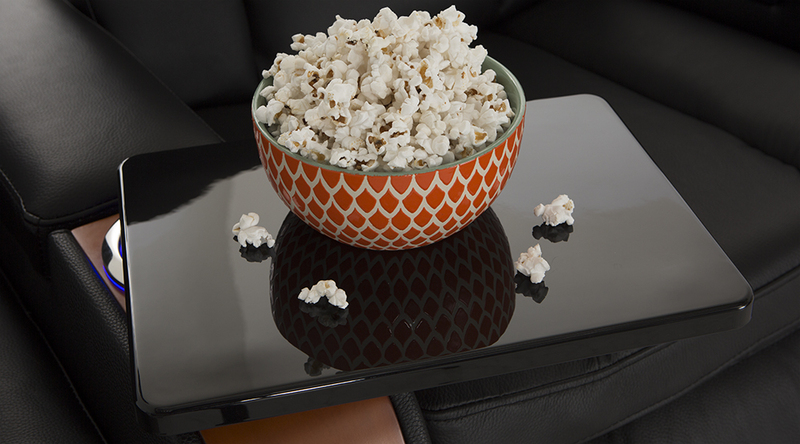 Finally, the Seatcraft Madera Home Theater Seat comes with included tray tables and a power recline, which allows you to reach any desired position at the touch of a button. 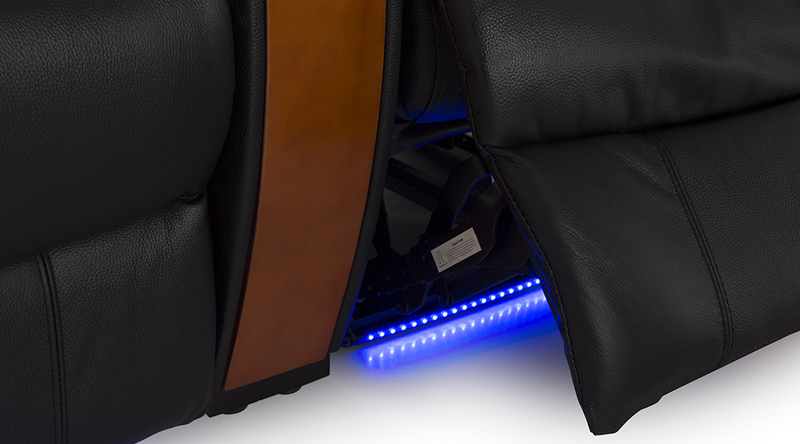 The power recline works especially well with the seat’s chaiselounger footrests, from which you can relax with full lower body support. 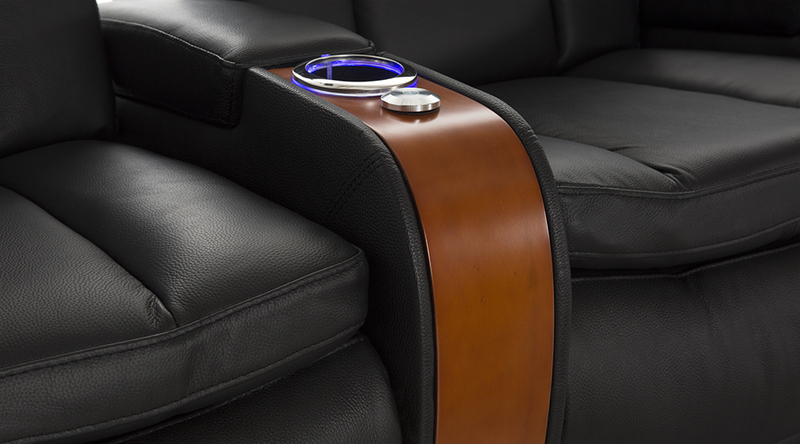 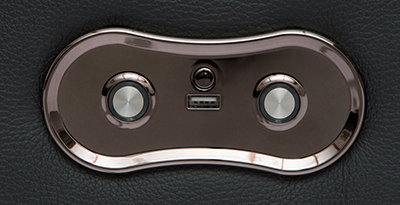 For each Madera in power recline, one of these sleek USB-Charging power recline switches can be found on the inside of each armrests to help explore your favorite positions while keeping your devices charged.